A heartbroken husband has spoken of his pain after losing his wife to cruel killer Lyme disease. 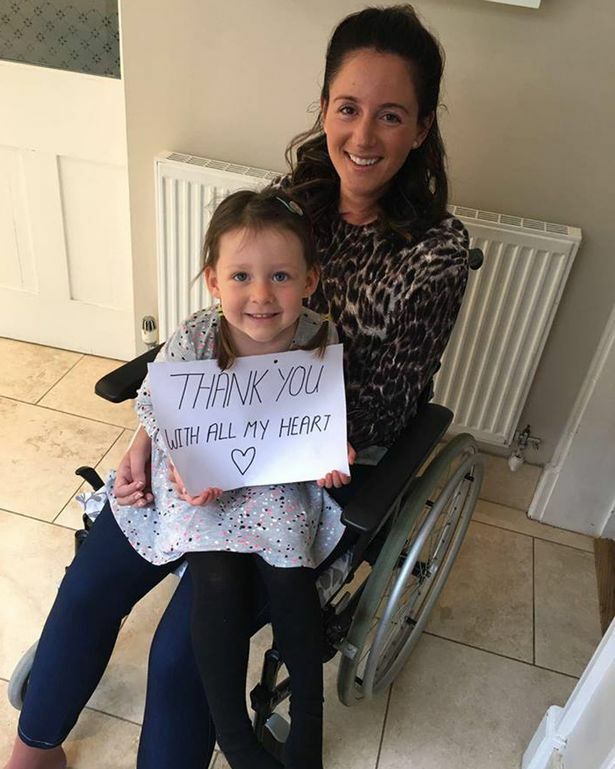 Family and friends of Claire Diss, 35, had been raising money to help her undergo specialist treatment after she was told she had a form of Motor Neurone Disease (MND) and was later diagnosed with Lyme. But husband Colin, 34, revealed brave Claire finally succumbed to her illnesses after contracting a chest infection and pneumonia. In the update on Claire’s gogetfunding page, Colin said: “It is with a broken heart that I write Claire’s final update. “It pains me to have to say that our beautiful Claire died on Monday, February 13. “Claire had become so very ill and was admitted to hospital on Sunday, February 5 with a chest infection and subsequently pneumonia. Claire was able to be transferred to Farleigh Hospice and left us peacefully on Monday morning. 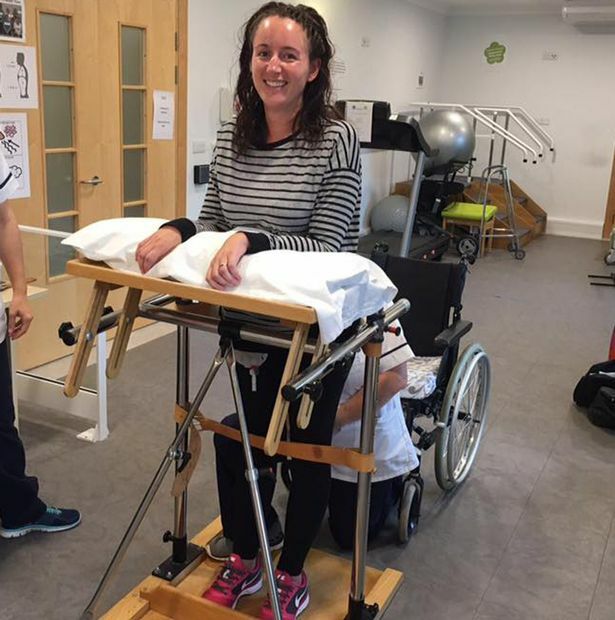 Claire underwent more than a year of tests before being told in November 2015 that she had a form of motor neurone disease called ALS and given a life expectancy of just two to five years. Later, after a friend suggested she look into the possibility she may have Lyme disease, she underwent a test in the UK with initial results coming back negative. But after further blood tests at a specialist clinic in Germany she was told she did have the disease – as well as various multiple co-infections – and that her other health problems stemmed from the strain. The mum-of-one then travelled to the US where she was diagnosed with advanced chronic Lyme neuroborreliosis, and began specialist treatment. A doctor in the US suggested giving her antibiotic therapy and, along with other fees and test costs, meant the family were facing a bill of around £100,000. Family and friends decided to try to raise around £60,000 of the total and eventually reached almost £50,000 in pledges. However, she passed away on Monday, February 13, after contracting pneumonia linked to her various illnesses. 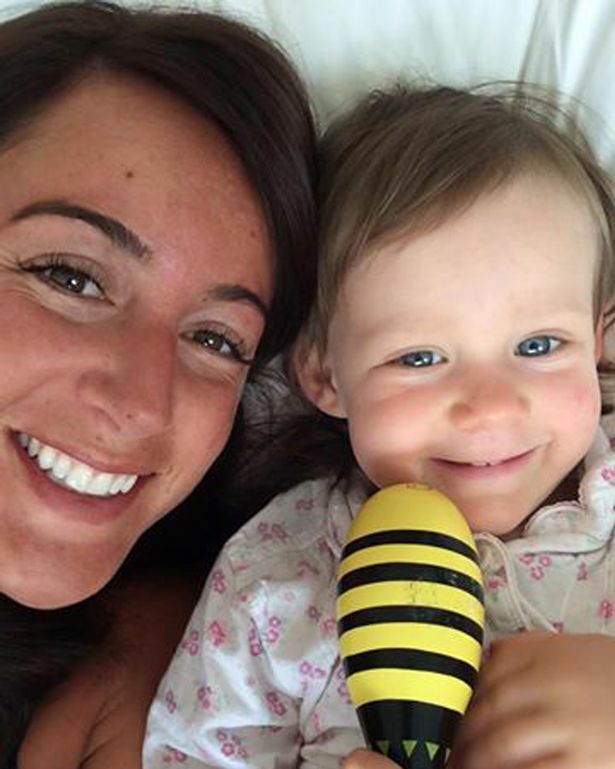 Last year, speaking to Chelmsford Weekly News, her sister, Laura Butler, said: “We’ve been told there isn’t any treatment available on the NHS or privately in the UK, so we’re raising money to pay for her treatment in Washington. “It’s been really good for us all to have a focus, Claire was getting quite low, but this has given us hope. Lyme disease is understood to be a growing problem across Europe and America and Claire’s family have claimed that tests carried out by the NHS are not thorough enough. Critics argue that medical training and education surrounding the disease is still lacking with many patients left undiagnosed. Lyme disease is caused from bacteria from a tick bite and is common in North America. The most common sign of infection is an expanding area of redness that begins at the site of a tick bite about a week after it has occurred. It often presents as a ‘target’ or ‘bull’s-eye’-shaped rash. NHS England and Public Health England have been contacted for comment.